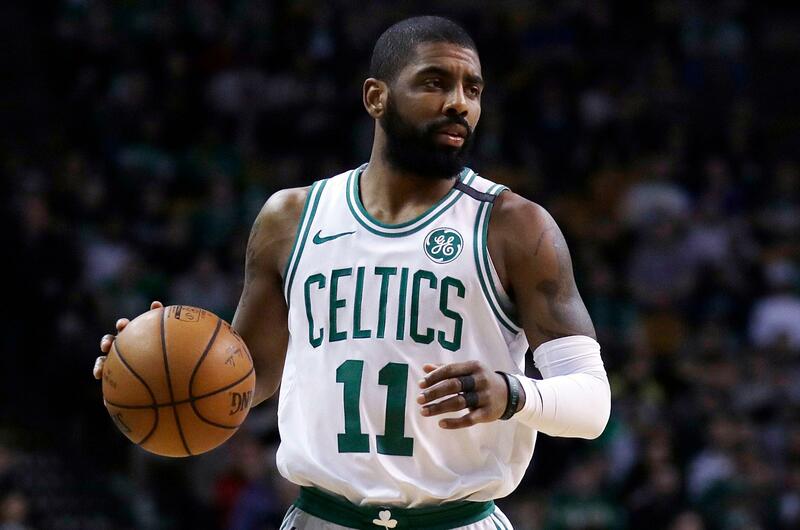 UPDATED: Thu., April 5, 2018, 4:19 p.m.
BOSTON – The Boston Celtics have spent most of the season adjusting on the fly. Now they will have to go through the playoffs without Kyrie Irving. While Toronto will most likely enter the postseason with the East’s top seed, the conference was still considered to be wide open prior to Irving’s injury. The hole his absence created has been filled nicely by reserve Terry Rozier, who is playing his best basketball in his third year in the league. He has appeared in 77 of 78 games, starting 13. He’s made the most of his extra floor time, averaging 11.4 points, 4.6 rebounds and 2.8 assists – all career highs. Offseason pickup Marcus Morris averaged nearly 20 points a game last month and was key in Boston’s recent six-game win streak. Rookie Jayson Tatum has also hit a midseason stride, scoring in double figures in eight straight games before that streak ended in Wednesday’s loss at Toronto. Published: April 5, 2018, 10:36 a.m. Updated: April 5, 2018, 4:19 p.m.